Save £534 per couple on this luxury holiday to Tenerife. Staying the beautiful 5* Bahia del Duque on a bed and breakfast basis, for 7 nights with private airport transfers. Other departure dates & airports, also available. Overlooking and only a 4 minute walk from the Duque Beach in Tenerife, the luxurious Bahia Del Duque is surrounded by 6 hectares of subtropical gardens. It offers 5 outdoor pools, 9 restaurants, fitness centre and stylish accommodation with private balcony. 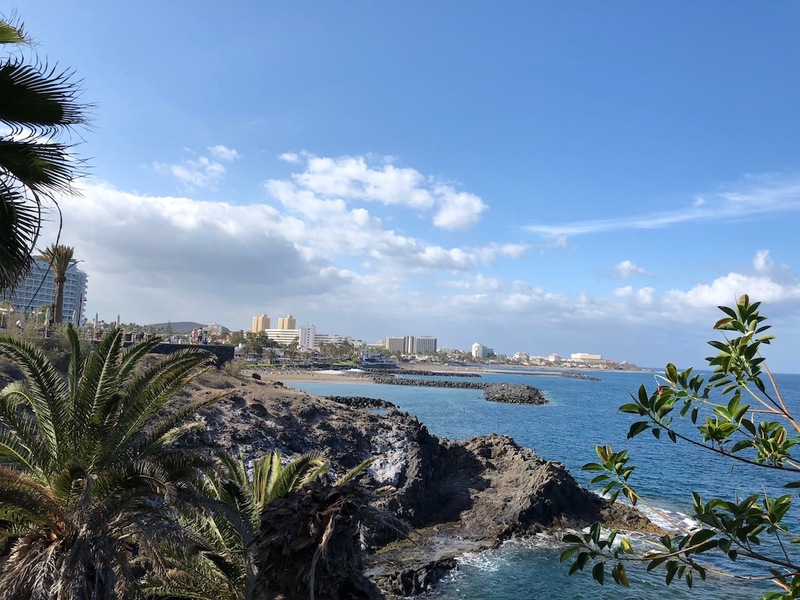 Located in Costa Adeje, it’s an oasis of calm amongst the bustling southwestern coast of Tenerife. The hotel’s award-winning spa, with a thermal circuit consisting of thalassotherapy pool, Turkish bath, saunas, cold seawater plunge pools and Thai treatment rooms. There’s also a vast range of outdoor activities to enjoy, including: tennis, pitch and putt, walks in the botanical gardens, table tennis and even an astronomical observatory – perfect for a spot of late-night stargazing. Contact us about this late availability offer for Tenerife on 0800 810 8404, or send an online enquiry below. We’ve recently stayed in Costa Adeje. Please contact us if you have any questions or need more information about booking a holiday to Tenerife. We make planning holidays easy, save your time and book with confidence.